An audience is to be led into a fantasy forest and a magical world of mythical creatures as students prepare to stage a seasonal spectacular. 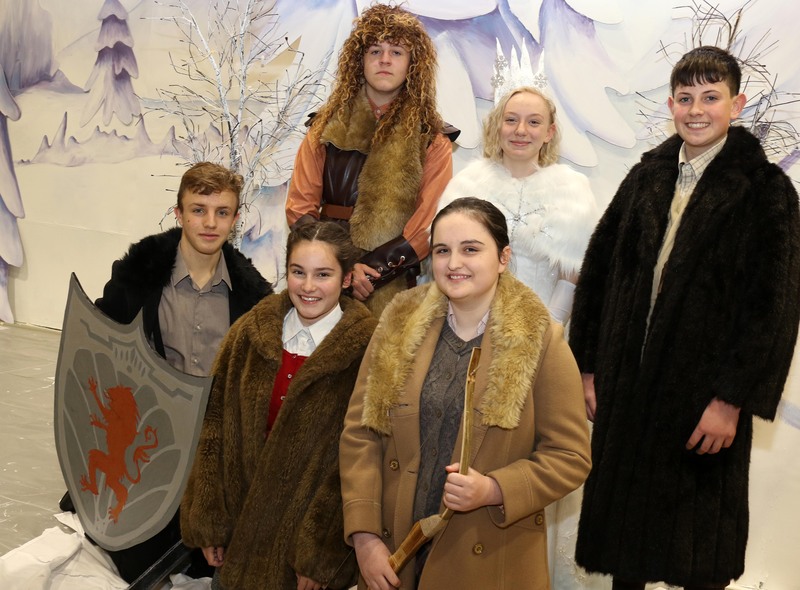 Actors at The King’s Academy, in Coulby Newham, are bringing the much-loved book The Lion, the Witch and the Wardrobe to life. The story by CS Lewis, which was first published in 1950, sees four siblings, Peter, Susan, Edmund and Lucy, evacuated to the countryside from London during the Blitz. In the house where they are staying, they find a magic wardrobe that is a portal to the land of Narnia, inhabited by a faun called Tumnus, a White Witch and Aslan the lion. It is the first time in five years that the academy’s main production has been a play rather than a musical and the drama has required the students to take on challenges including stage combat. 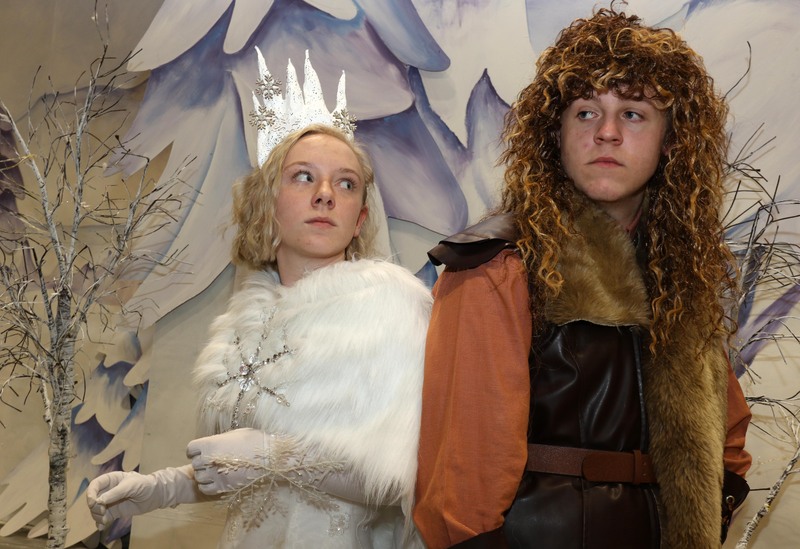 The other students in principal roles are Daniel Yellow, 14, as Edmund, Amy Percival, 14, as Susan, Rachel Geddes, 13, as Lucy, and Rhys Lewis, 16, who plays Aslan. A team of staff and students have been working behind the scenes including assistant vice principal Carey Brownless, who has produced costumes for the principal characters as well as the Queen’s and Aslan’s armies and 20 creatures including a centaur, unicorn, beaver, wolves, squirrels and rabbits. Head of Art Kevin Morris and teacher Claire Johnston created the set, which was designed by sixth former student Coleena Collins. As always, it’s been a huge team effort and everyone has pulled together to make it happen. The show runs from November 21-23 at 7pm except for the Wednesday performance, which starts at 6pm. The Thursday show will be a signed performance to assist audience members who have a hearing impairment. Tickets cost £3.50 for adults, £2.50 for concessions and a family ticket of up to two adults and three children for £10, available from the academy reception.